A Shilo-based soldier faces a number of criminal charges, including sexual assault. A soldier based in Manitoba is facing charges of assault and sexual assault. Master Warrant Officer Douglas Pettie has been charged with one count of sexual assault and two counts of assault causing bodily harm. 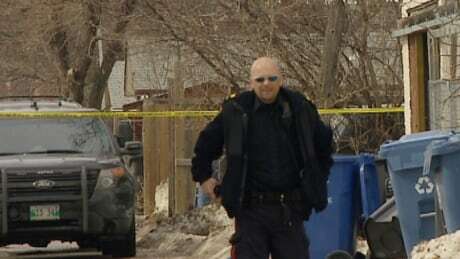 A 20-year-old man is charged with a slew of firearms-related offences after a 17-year-old boy was shot in Winnipeg’s North End on Monday. RCMP Crest Logo Two people have been charged after a woman was robbed of her beer in Swan River on Monday. The 38-year-old woman was in the 700 block of Main Street at around 6:30 p.m. when she was approached by two intoxicated men. … Anchor/Supervising Producer. Winnipeg police ;. The Winnipeg Police Service issued a news release Tuesday announcing that Cst. Remi Van Den Driessche, 39, is charged with Sexual Assault, Breach of Trust x2, Extortion x2, and Criminal Harassment x4. Police have charged a 20-year-old Winnipeg man following dozens of apartment break-ins.